Gray hair is actually caused by a lack of color pigment, not the changing of hair color. 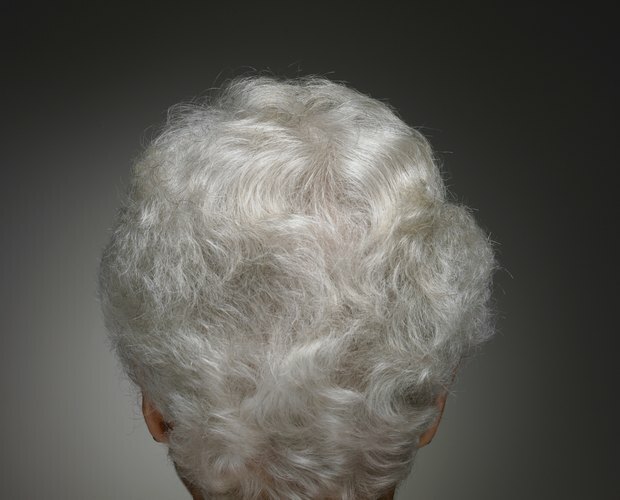 Gray hair is a natural part of aging, though it can happen at a young age as well. 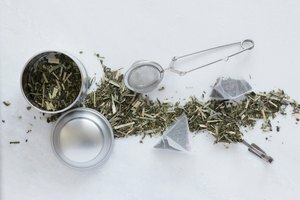 For those who don’t want gray hair but don’t want to use a method as extreme as hair color, there is a home tea remedy that can darken gray hairs temporarily. It is worth noting as well that there are several levels of hair colors so you don’t have to choose a permanent fix even if you need a stronger solution than the tea treatment. 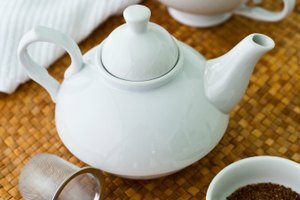 Bring water to a boil in a teakettle. Pour 1 1/2 cups boiling water into a large cup. Add the three bags of tea and let steep for 10 minutes. You need the tea to be very strong. Remove the tea bags from the cup and pour the tea into the bottle. Add the salt and put the lid on the bottle. Shake well to mix the tea and salt. Apply the tea mixture to your hair and leave it for 30 to 45 minutes. Rinse the mixture out and reapply every 3 to 4 weeks as needed. After rinsing the tea mixture out, don’t shampoo or you will cancel the effects.